Hooman's Blog: Spring's arrived in Toronto - with 45 days delay! P.S. 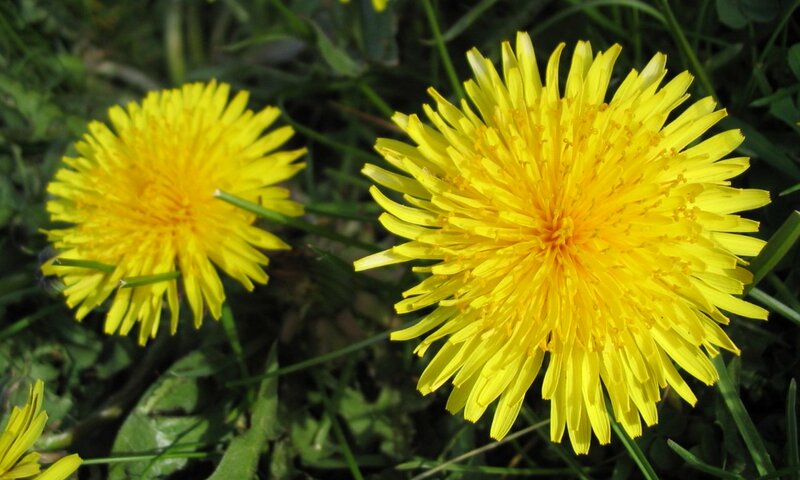 Did you know these yellow flowers actually have medical purposes? Wish I remembered the name to post some info on that but if anyone knows the name, please help me out! Posted by Hooman at 9:04 a.m.